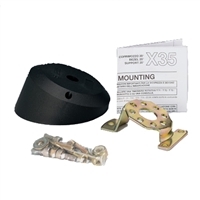 Uflex X35 20 degree bezel mounting kit. Ideal for boats with minimal clearance behind the dash. 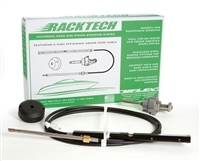 A convenient kit form, especially suitable as replacement steering.